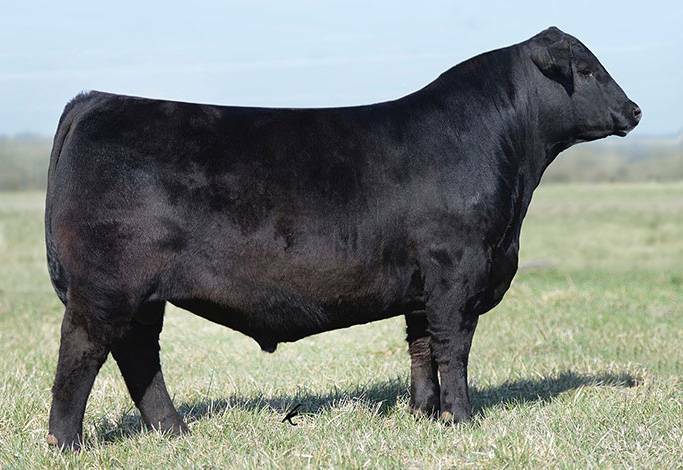 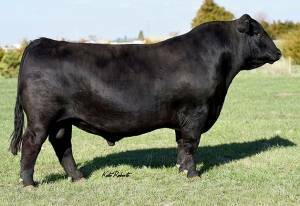 Next Step was purchased in 2013 by RBM Livestock, SD & Big Rok Angus, MN. 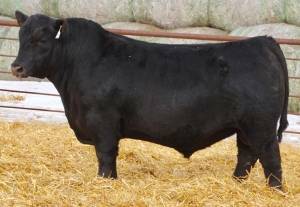 He is heifer safe and will work great on Upward and Final Answer pedigreed females. 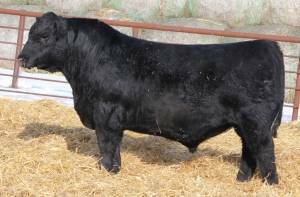 Next Step has a good build, being structurally sound with extra body capacity and is especially heavily muscled for a calving ease sire. His dam has been a producer of consistent high quality. 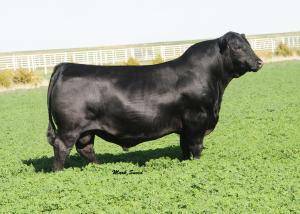 $36,000 high seller at RBM's 2016 sale to Wernings, High Point, and Kenny.